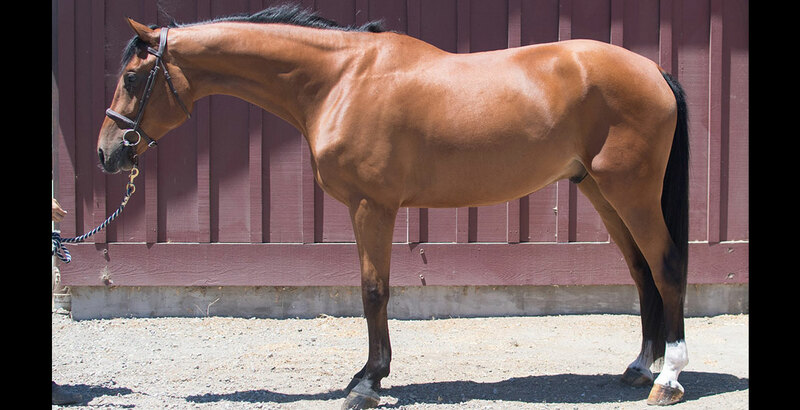 Latte Grande is a striking, big strided 2011 bay gelding, with lots of jump. 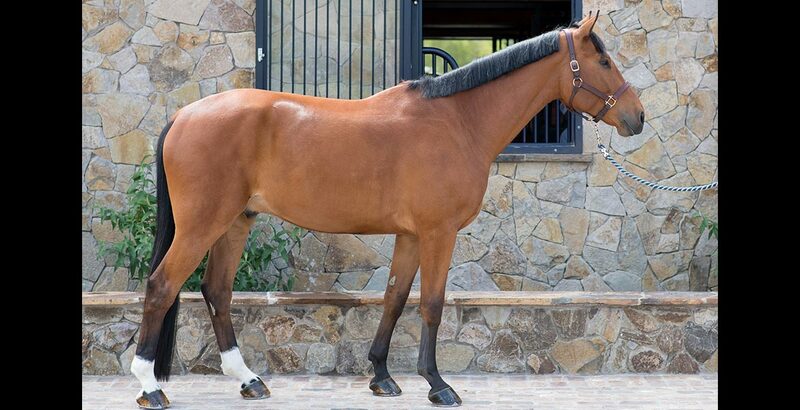 He is comfortable and careful at the jumps, making him a good prospect for the equitation or jumper ring. His suspension and lightness of gaits would also allow him to thrive as a dressage horse. He is by Cappucino who was remarkably victorious in both the Jr/A-O Jumpers as well as the hunter ring, and Umani by Acobat II, a successful and consistent Jr/A-O Jumper. Latte Grande shows incredible potential as evidenced by his impressive results in his early show career. 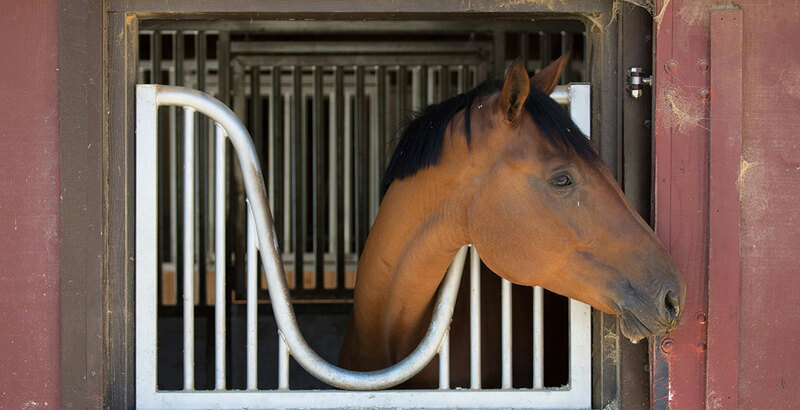 He won his five-year old class at the Sonoma HMI Equestrian Challenge and placed second in his five-year old YJC Class at the Woodside Spring Classic. The previous year he not only earned First in his IJF for Most Consistent Performance, he also earned second place in Best Grand Prix Potential, and placed third in Best Movement/Type as well as Overall.